“My foundation is that I am trying to out-rap everyone like it’s ’94 or something; I can rap over anything. 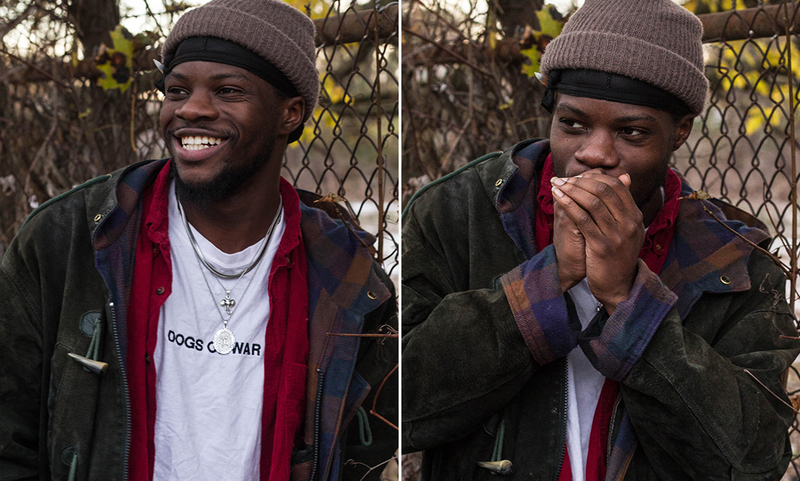 I want to interest you, even if I am just talking about going to the store,” says Chicago native Femdot (née Femi) with a reflective smile on his face. As we sat in a busy sandwich shop, the 21-year-old, full-time college student candidly spoke about his upbringing, majoring in biological sciences, his current career status, and how it all began with the Femdelacreme project. Femi has a way of telling a story that makes you feel as if you are there, in-person, watching it all play out. 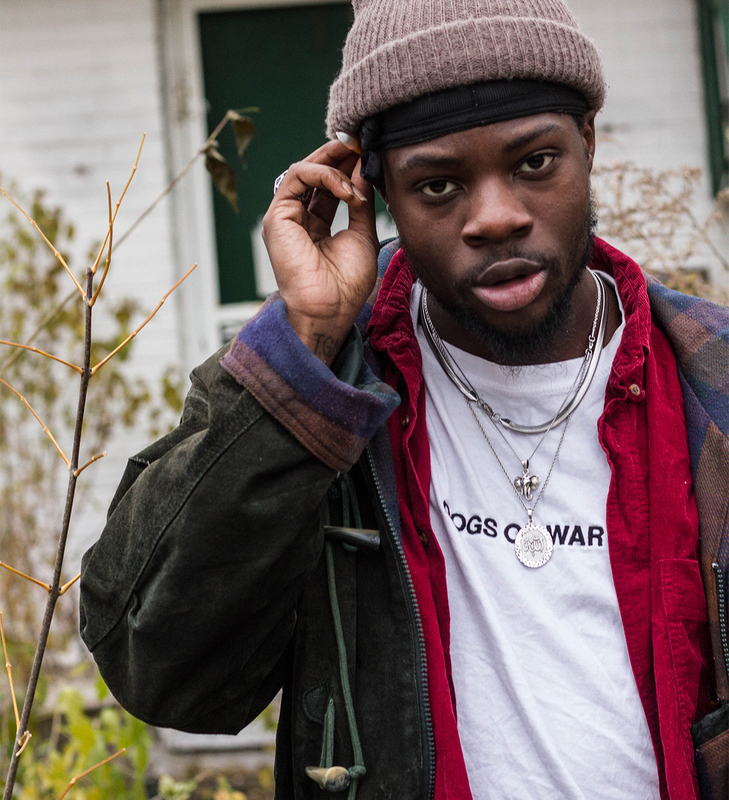 Femi’s creativity is something that most artists can only dream of; it allows him to literally breathe life into his music, allowing the listener to experience and feel what he does. 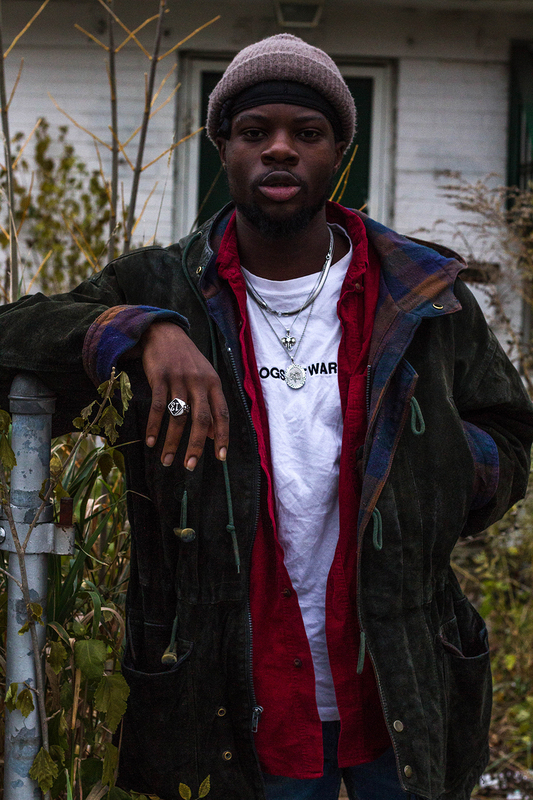 Between 2016 and 2017, Femi released four EPs: Fo(u)r, Thr(we), To(u), and (U)no, all of which were precursors to what would become the20/20hour, his first full-length album. “All four of the EPs come together as one compilation. I’m obsessed with numbers; my favorite numbers are 4 and 13 (because 1+3=4), so each project is based on supreme mathematics and each number has a different meaning, ranging from knowledge to wisdom, to understanding and freedom.” Femi strategically named and released the EPs (in descending order), with each one consisting of a radio broadcaster thematic, as well as a numerical thematic, based on his study of supreme mathematics. Each EP was written and recorded when Femi was 20-years-old, and collectively the four EPs make up the20/20hour, an hour-long radio broadcast that occurs during the twentieth hour of the day, 8 pm – which also happens to be the exact hour that he released the album earlier this year. Born the youngest of four children to Nigerian immigrants, Femi is a first-generation Nigerian-American, who experienced a culture clash while growing up due to the traditional Nigerian culture at home and the American culture outside of his home. It was his oldest brother, Kola, who introduced the entire family to hip-hop culture – one reason as to why his parents are so supportive of his music career. Siting Kola as his inspiration and favorite MC, he began rapping and writing at the age of 6. “Writing is therapeutic for me,” says Femi. “I write every day to keep the brain working; I try to do 4 song ideas per day. If I get writer’s block, I use visual art to see if it will spark something. For Femi, rapping was always just a backup plan as he always had dreams of being a scientist. He spent much of his youth performing in talent shows and poetry slams, but the catalyst was his A Tribe Called Fresh mixtape – of which he recorded at the age of 16. Because the mixtape generated an overload of positive feedback, Femi began to seriously consider a career in music. As he continued to hone his craft, Femi began to spend more time extensively “studying” his favorite hip-hop artists; the likes of Nas, Jay-Z, Little Brother, J Dilla, Bump J, and A Tribe Called Quest, among others. He followed up his mixtape with back-to-back EPs, femdelacreme (2013) and the king dilla EP (2014).